This is Bill. Bill has duolingo. He miss out Mexican language lesson 3 times. 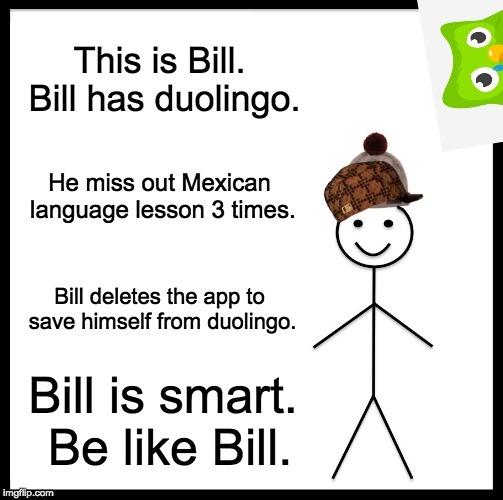 Bill deletes the app to save himself from duolingo. Bill is smart. 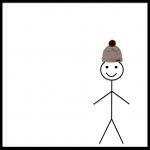 Be like Bill.